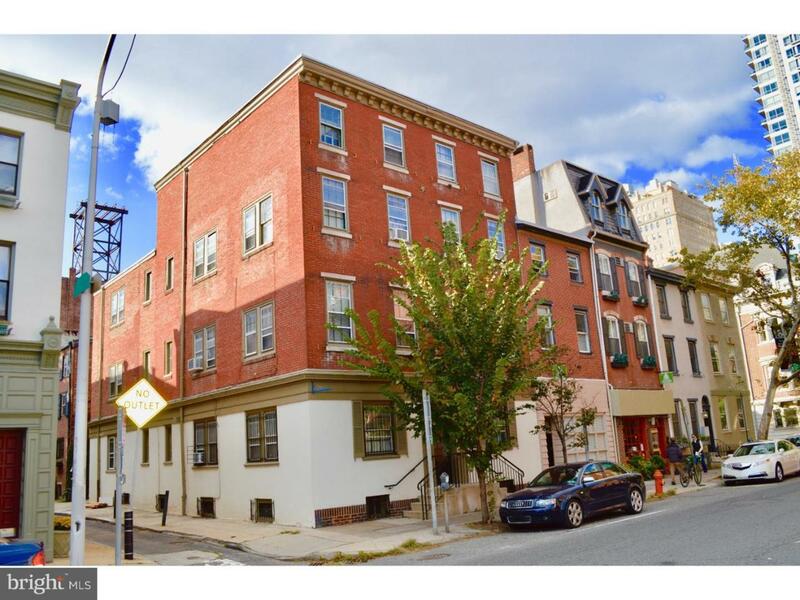 Bright Spacious Studio apartment in Rittenhouse Square available right now! 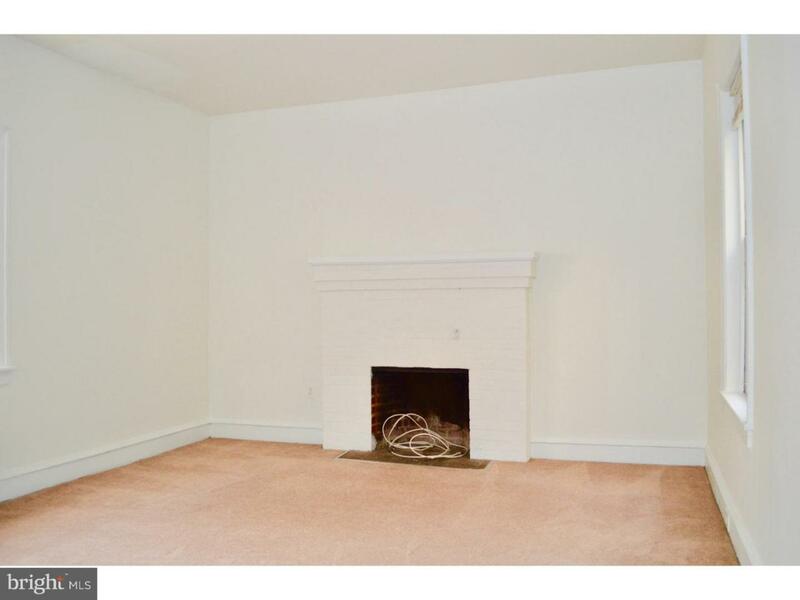 Apartment features beautiful decorative fireplace, good closet space and a separate kitchen. The living room has a lot of windows for natural light. 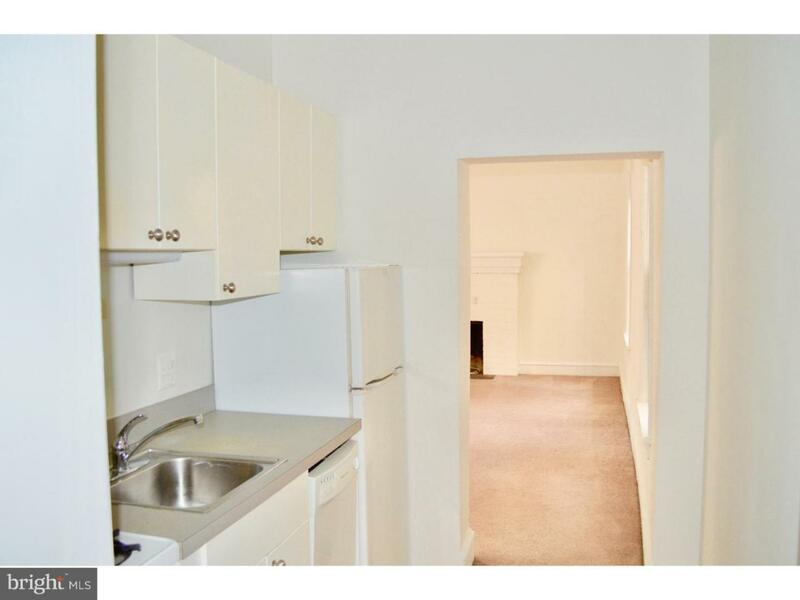 Heat is included with the Rent. 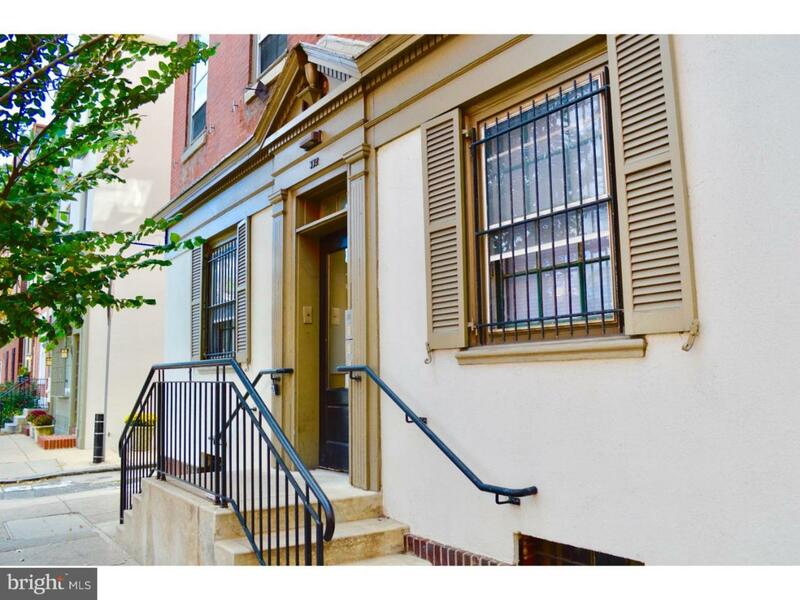 Well maintained building, steps from Rittenhouse Square park, trendy restaurants and public transportation!! !